First published in 1881 and reprinted in numerous editions since, Helen Hunt Jackson’s A Century of Dishonor is a classic account of the U.S. government’s flawed Indian policy and the unfair and cruel treatment afforded North American Indians by expansionist Americans. Jackson wrote the book as a polemic to "appeal to the hearts and conscience of the American people," who she hoped would demand legislative reform from Congress and redeem the country’s name from the stain of a "century of dishonor." Her efforts, which constitute a landmark in Indian reform, helped begin the long process of public awareness for Indian rights that continues to the present day. 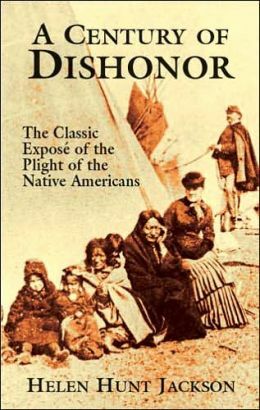 Beginning with a legal brief on the original Indian right of occupancy, A Century of Dishonor continues with Jackson’s analysis of how irresponsibility, dishonesty, and perfidy on the part of Americans and the U.S. government devastated the Delaware, Cheyenne, Nez Perce, Sioux, Ponca, Winnebago, and Cherokee Indians. Jackson describes the government’s treatment of the Indians as "a shameful record of broken treaties and unfulfilled promises" exacerbated by "a sickening record of murder, outrage, robbery, and wrongs" committed by frontier settlers, with only an occasional Indian retaliation. Such notable events as the flight of Chief Joseph of the Nez Perces and the Cherokee Trail of Tears illustrate Jackson’s arguments. 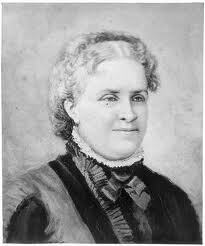 Valerie Sherer Mathes’s foreword traces Jackson’s life and writings and places her in the context of reform advocacy in the midst of nineteenth century expansionism. This unabridged paperback edition contains an index, and the complete appendix, which includes Jackson’s correspondence concerning the Sand Creek Massacre and her report as Special Comminnioner to investigate the needs of California’s Mission Indians.